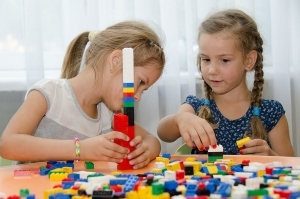 Become part of a team and build a LEGO creation together as a group. No reservation required. All ages. FREE. This month, kids ages 6 to 12 are invited to enjoy nature tales and create “earth art” with natural treasures including stones, pine cones, shells, seeds, driftwood, and more. Led by Nearby Nature.